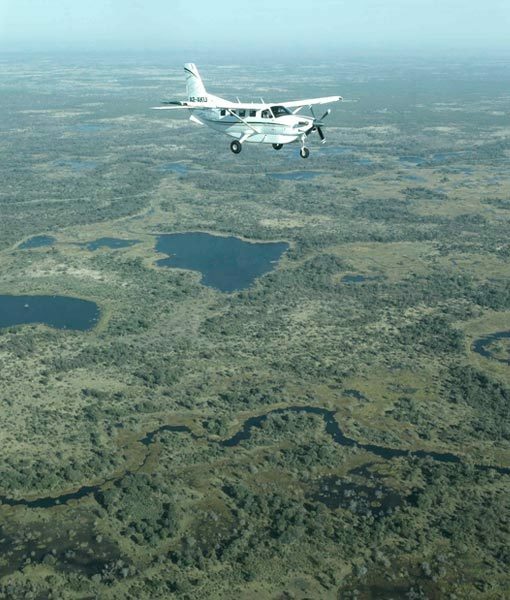 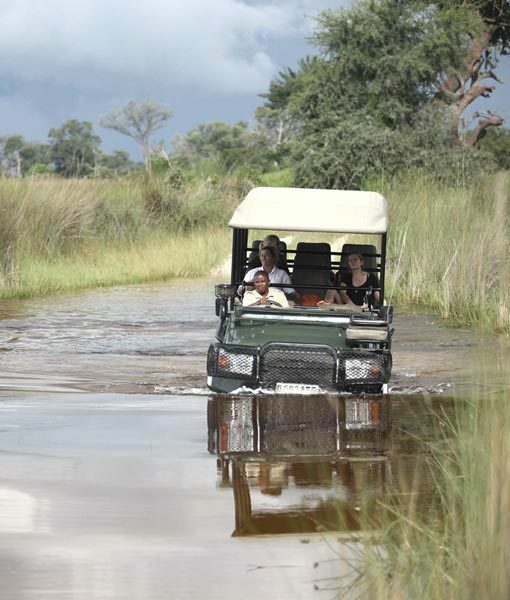 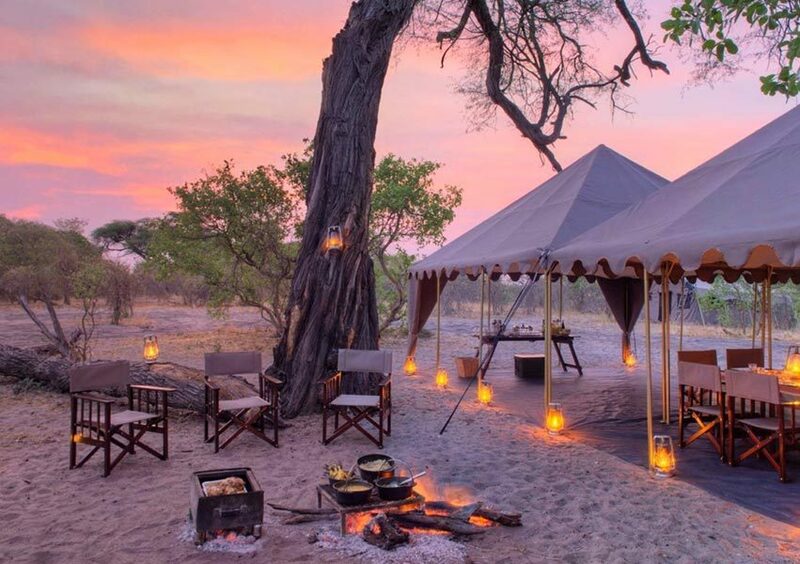 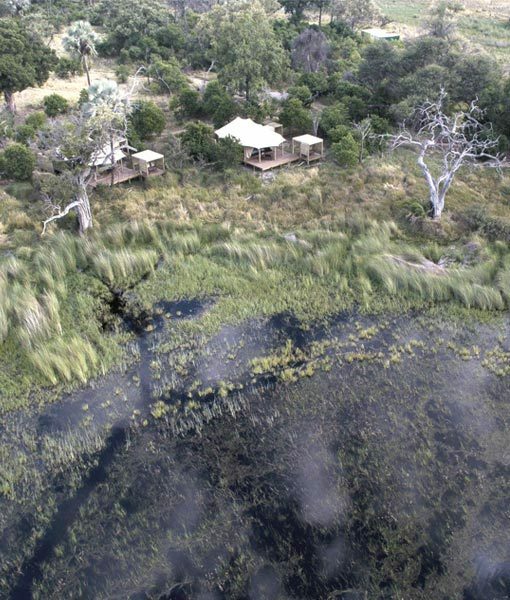 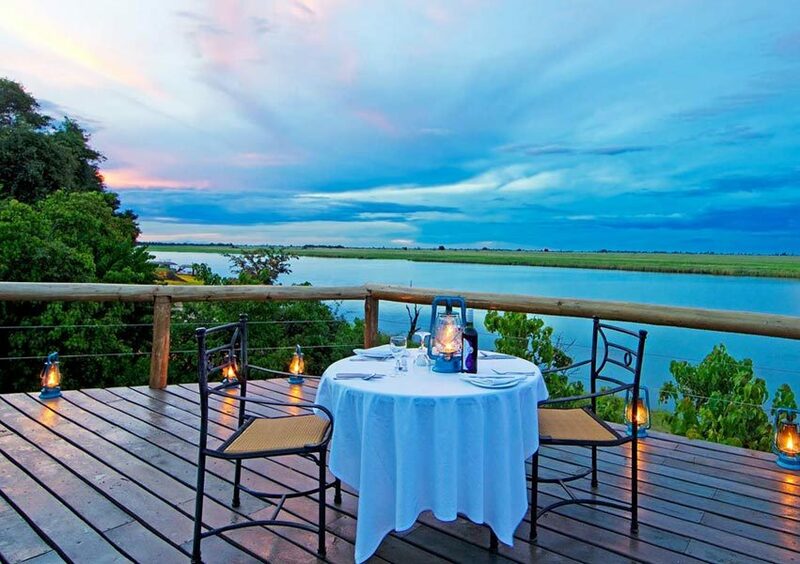 When you think of things to do in the Chobe National Park, there is one thing that comes to mind. 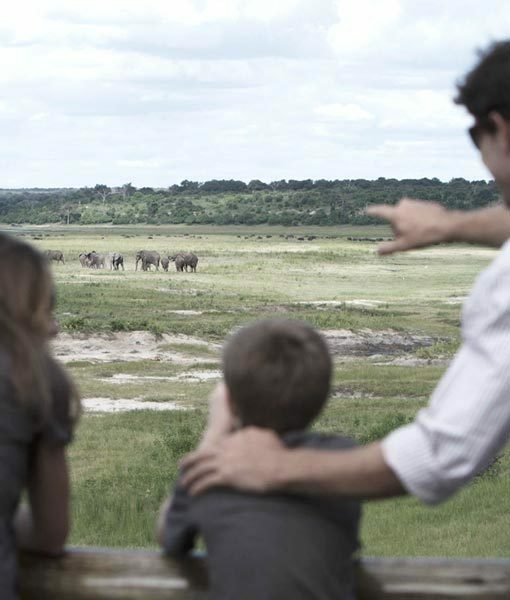 Witness the biggest concentration of Elephants on the planet! 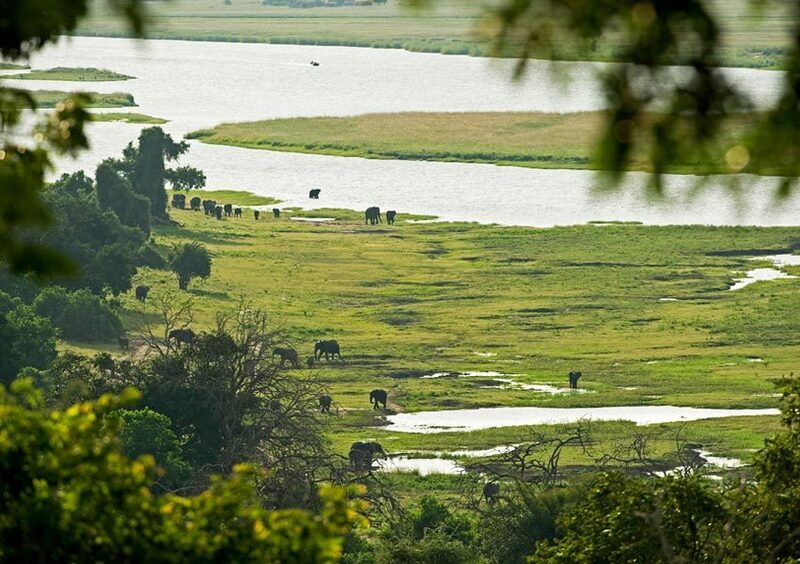 Elephant aren't all that the Chobe National Park has to offer though. 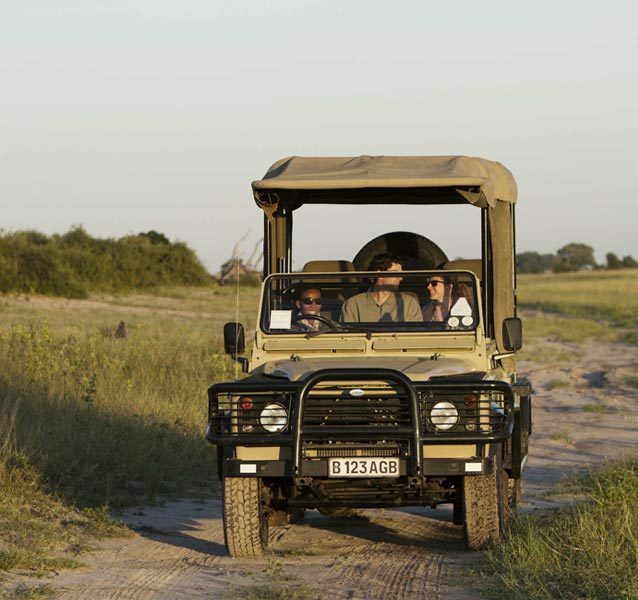 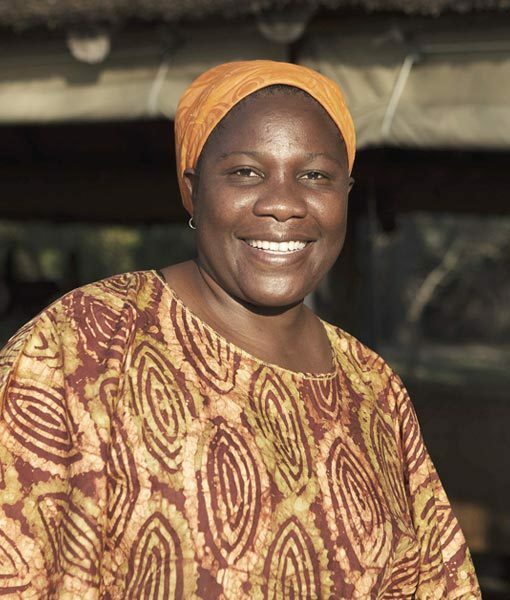 There is no shortage of things to do in the Chobe. 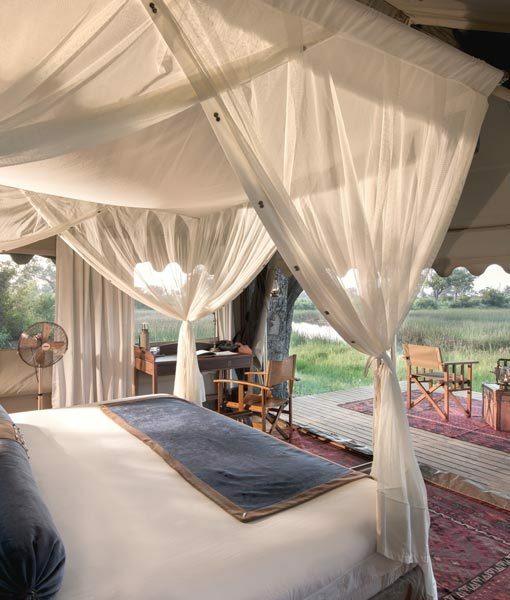 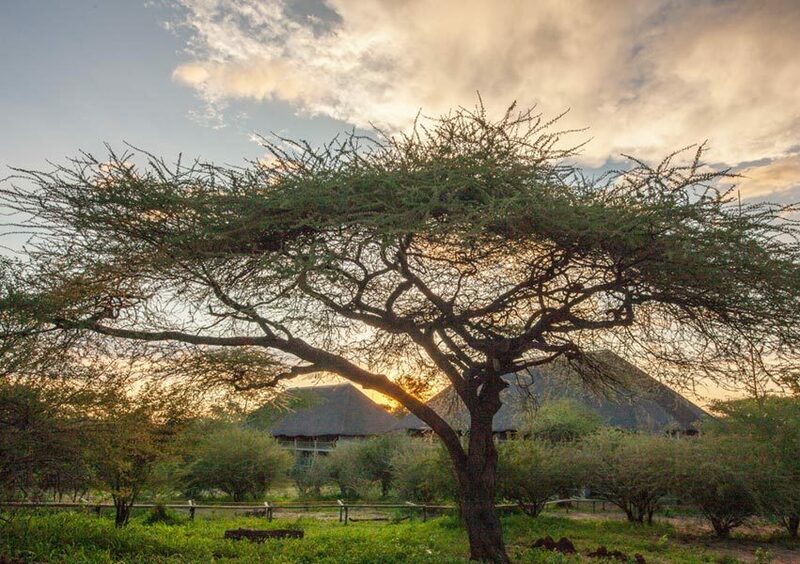 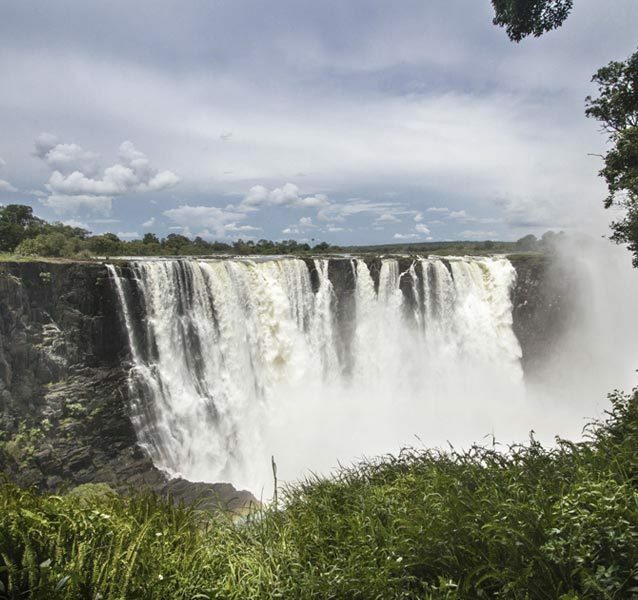 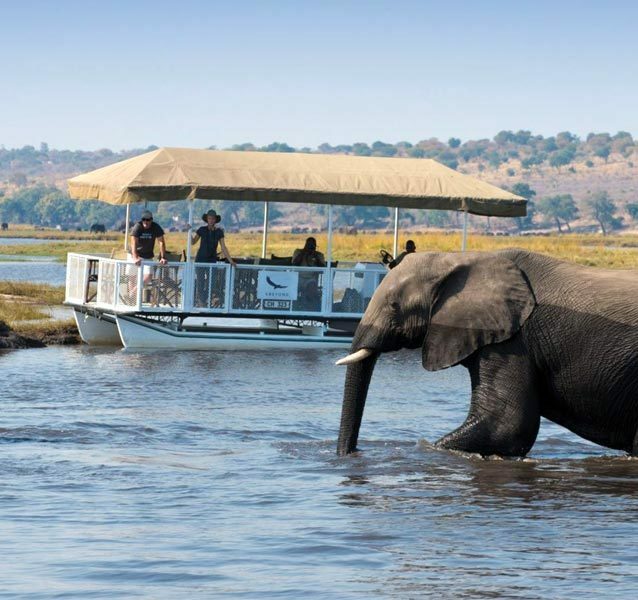 View the incredible wildlife, including leopard, lion, buffalo and many other big game species either from a Chobe safari game drive vehicle or a Chobe river cruise boat. 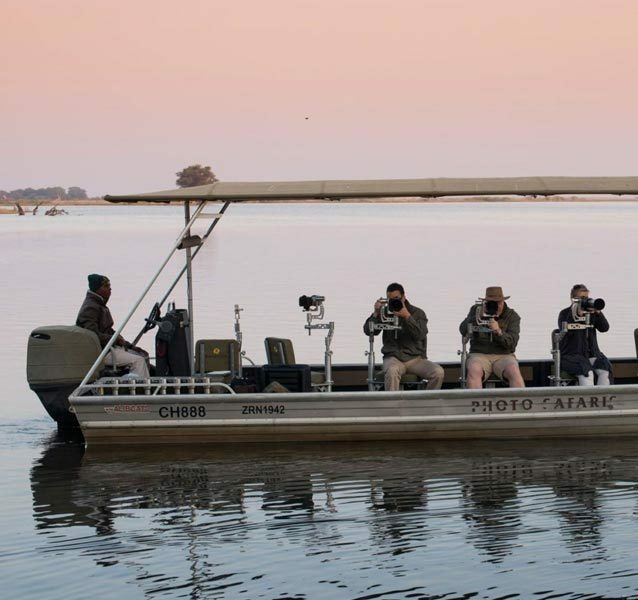 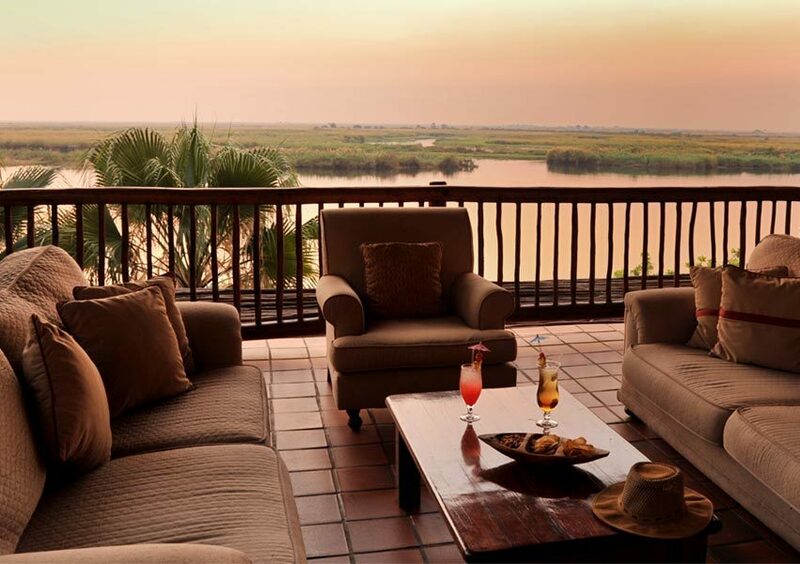 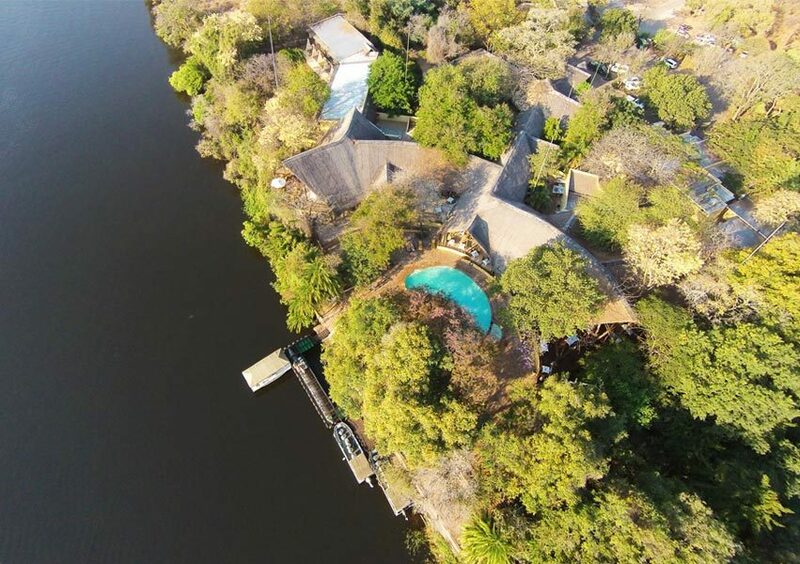 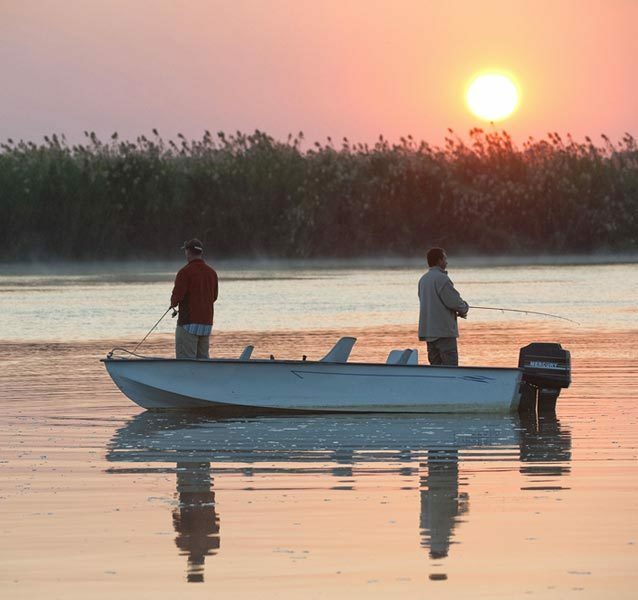 Photograph the abundant wildlife that visit the banks of the Chobe River to quench their thirst, from the vantage point of the purpose built photographic boat, or go in search of the illusive tiger fish.